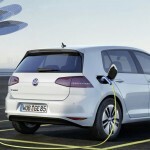 The upcoming of an e-Golf model has been rumored for some time, and now it is official that the electric model will be arriving in the US, at least, at the end of the 2014. 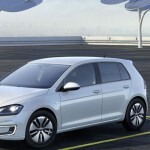 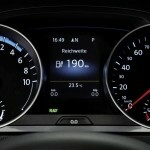 The Volkswagen German based automaker has announced that the exclusivist dealers in the US will be receiving the 2015 e-Golf in the fourth quarter of this year. 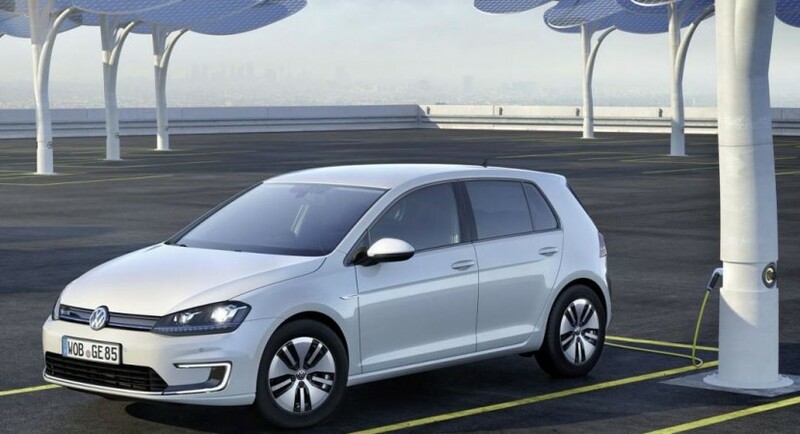 The 2015 Volkswagen e-Golf will be the Group`s first VW to come with full LED headlights in the US, the model also being equipped with the Roadside Assistance Park. 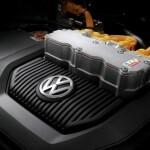 Under the hood, the 2015 Volkswagen e-Golf will be powered by an electric motor, developing 115 horsepower and 270 NM of torque. 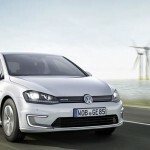 The electric motor will be working closely with a 24.2 kWh lithium-ion battery which weighs 318 kg, with an overall weight of the car of around 1,400 kg. 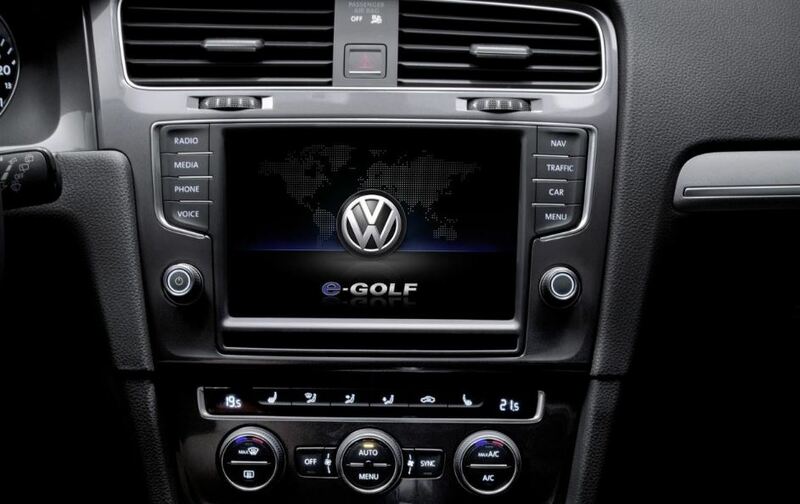 At this stage, the 0 to 100 km/h sprint can be reached in 10 seconds, with the 2015 e-Golf reaching an electronically limited speed of 140 km/h. 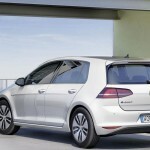 As for the prices involved for the 2015 e-Golf, the Volkswagen auto manufacturer hasn’t reveal yet any details.